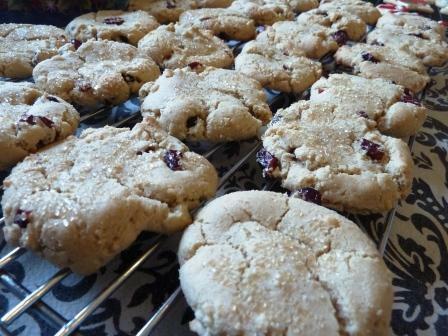 Cranberry Macadamia Nut Butter Cookies–some of my favorite cookies to make. Of people who enjoy cooking, there are usually two types of people: bakers and non-bakers. For a long time I considered myself an overall good cook but a non-baker. I had friends who could make cakes that rose from their glass stands like sky-scrapers, but mine always seemed to resemble New Mexico architecture—squatty and unattractive. I’m stubborn, though, so I’ve put a lot of work and trial and error into becoming a better baker. I wanted to make desserts and breads that both tasted amazing and looked beautiful. So, a decade and a half into my passion with cooking and baking, I thought I’d start sharing some of my cooking secrets, starting with cookies. Solution: Use the good stuff. You know how Papa John is always reminding us “Better Ingredients, Better Pizza?” Yeah, it works the same with cookies. 1. Use real butter. Some bakers swear by unsalted, but I like salted sweet cream. 2. Use real sugar of the kind specified. Use white when it asks for white. 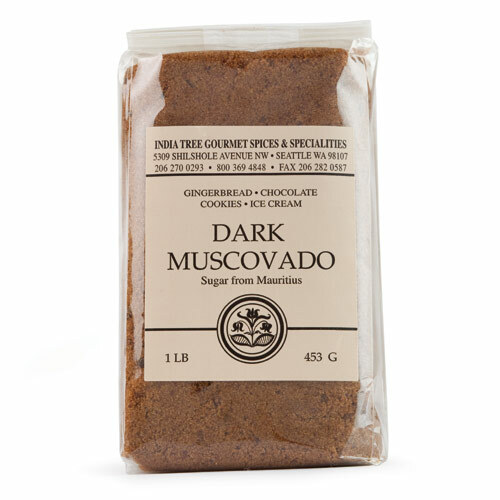 Use light brown when it asks for it, dark brown, muscovado, turbinado, light or dark corn syrup, golden syrup, etc. Each is different, and the recipe asks for a different sugar for a reason. If you substitute something else, that’s fine, but don’t expect it to taste the same. 3. When a recipe calls for chocolate chips, buy a high quality. Nestle or Hershey is not high quality, and certainly not generic. Ghirardelli makes great, widely available chips that aren’t much more than Nestle. Even Walmart has Ghirardelli. I prefer their milk or bittersweet (dark) to the semi-sweet. They also make a good baking cocoa. For butterscotch chips, Nestle is acceptable if you don’t want to special order. Guittard makes a great mint chip that World Market stocks, as well as several other specialty flavors that can be ordered on Amazon. The Prepared Pantry make amazing cinnamon mini chips (also Amazon), but only order them in the winter, otherwise they’ll melt into a giant cinnamon blob en route. 4. Make sure your nuts are fresh. 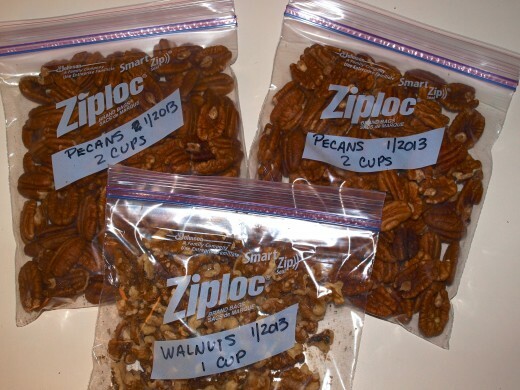 Nuts go rancid quickly in your pantry, so store them in your freezer. 5. 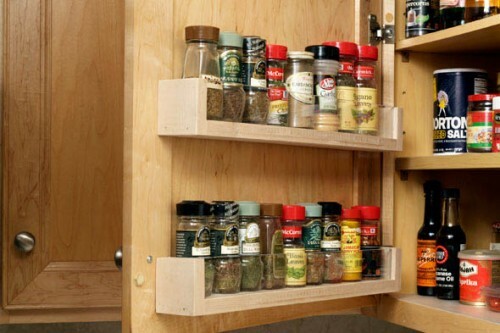 Make sure your spices are fresh, too. Your nose is a better indicator than date here. Spice Nazis might tell you to give every spice the heave ho after six months, but if you’re keeping them away from heat and light and bought them fresh from a store with good turnover, you can keep them longer than that. 5. If it says add zest, add it! 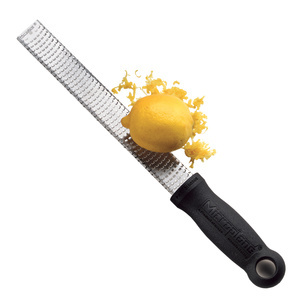 Zests are crucial to any recipe that call for them. I’m amazed at people who leave them out. Buy yourself a good microplaner, and zesting is a breeze. Dried zest from a jar is not an acceptable substitute. 6. 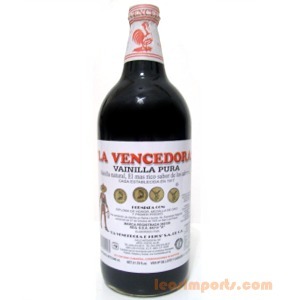 Use a high quality vanilla and more of it. I prefer the taste of Mexican vanilla, also now easily obtained at even Walmart. Usually when it calls for one teaspoon, I use two. Solution: You have to decide if this is more important to you than taste. While some of the solutions work simultaneously with the previous list, the most sure fire way to get a pretty cookie is to use Crisco instead of butter. It’s what makes store bought cookies so pretty, but butter is what makes a homemade cookie taste better than a store bought one. 1. 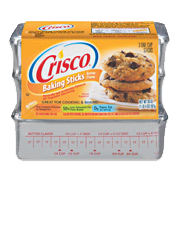 Substitute Crisco butter flavored sticks for the butter in your recipe. This is it. This will make the biggest difference in how your cookies look. They won’t taste quite as good, but they’ll look perfect every time. 2. If it calls for baking powder, make sure your powder isn’t more than 6 months old. Smell doesn’t matter here. When you open the can, date it, and be aggressive about throwing it out. I prefer Rumford brand because it’s aluminum free. Baking soda is more forgiving. Solution: Have the right tools and know thy oven. 1. You don’t have to have a cookie scoop, but I’m a big fan. 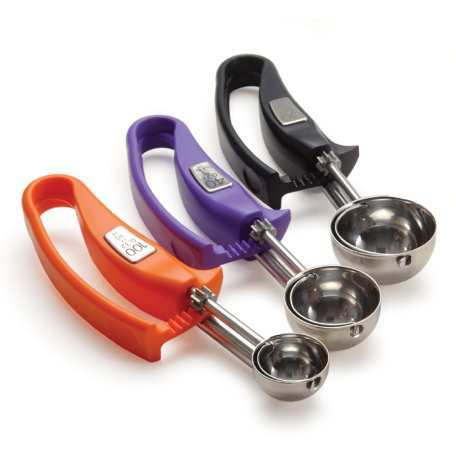 They come in multiple sizes and help you get more uniformity. It also is just an easier delivery mechanism than a spoon and your finger. 2. A decent cookie sheet goes a long way, too. If it bends on its own, is rusting, or cost you less than $10, it’s probably a crap cookie sheet. 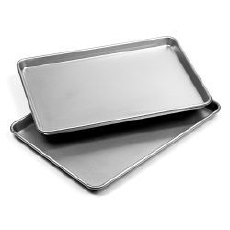 Airbake does make nice cookie sheets, but I prefer professional half sheet pans because they are useful for tasks other than cookie baking. Don’t use a non-stick sheet. They are usually very dark and only result in overdone cookie bottoms. 3. If you used real butter, you probably don’t need any non-stick help, but on the occasions you do, use a baking spray with flour or parchment paper. 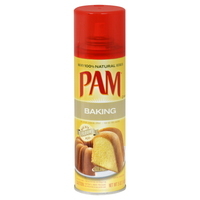 I like Pam Baking better than Baker’s Joy, which gets very messy. 4. 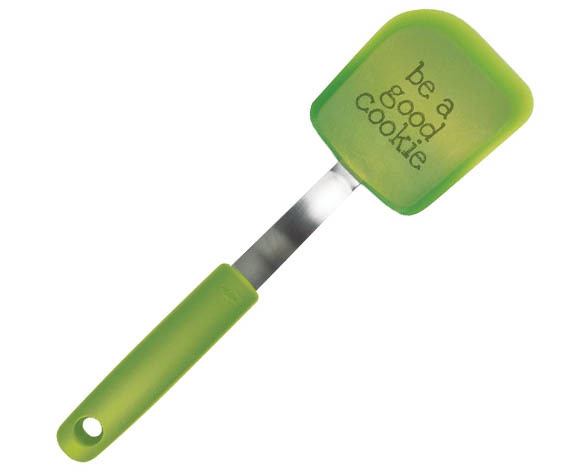 OXO’s cookie spatula is hands down one of my favorite kitchen tools and a must have. It gets under absolutely anything. 5. For the actual cooking, cookies can take anywhere from 7 to 14 minutes, depending on the ingredients and your oven. No one can tell you the exact time your cookies will take. You have to know your oven. To learn your oven, make a basic batch of chocolate chip cookies, and take sheets out at 8, 9, 10, & 11 minutes and see what ones you like best once they’ve cooled. Once you know how much time a cookie takes, write it directly on your recipe until you feel like you know what a cookie should look like when it’s done. A good general tip for any oven is to rotate your cookie sheets (both front to back and top and bottom rack if doing two sheets at a time) about five minutes into your cooking time. 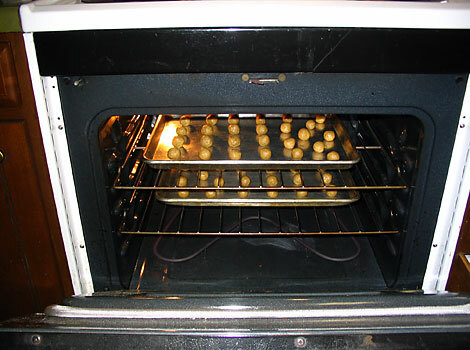 Every oven has hot spots, and this helps facilitate more even baking. Got any cookie issues? I’ll try to help. Leave a comment if I didn’t already address a common problem you have with your cookies. 2) When the recipe calls for creaming the butter and sugar, use a mixer at high speed for at least 5 minutes. You are not just mixing the ingredients you are dissolving the sugar into the butter and incorporating air. 3) Rotate your pans halfway through baking, unless you have a convention oven. I can testify that Katie makes an excellent Christmas cookie. Yes, I’d second those tips. I think there was a typo in the third tip. If you have a convection oven, Katie’s right, you don’t normally have to rotate your cookie sheets as we both suggested unless you know you still have a hot spot problem. I would love a gas powered convection oven. I totally lust after those things.